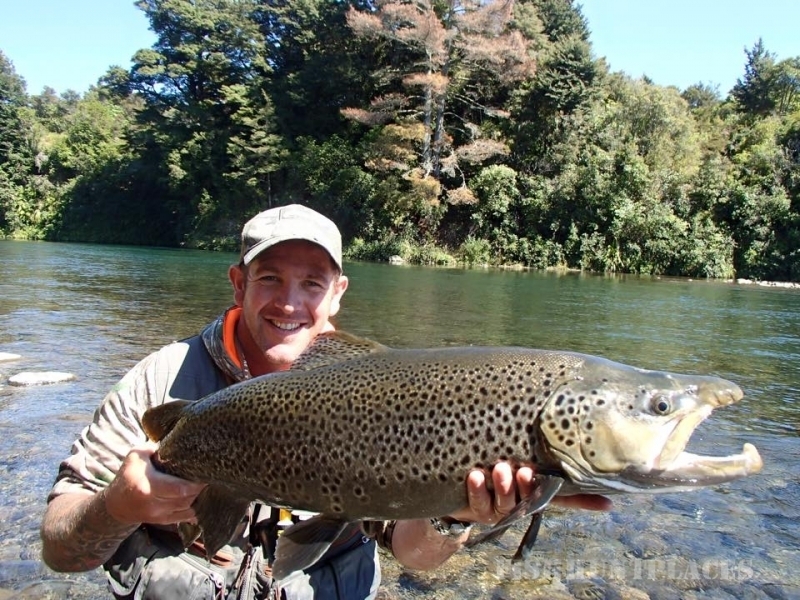 Waimarama Fishing Lodge overlooks two of the most famous trout fishing pools on the Tongariro River, the Major Jones Pool and the Breakfast Pool. Made famous in the classic 1920s writings of Zane Grey, both pools are within a very short walk of the Lodge. 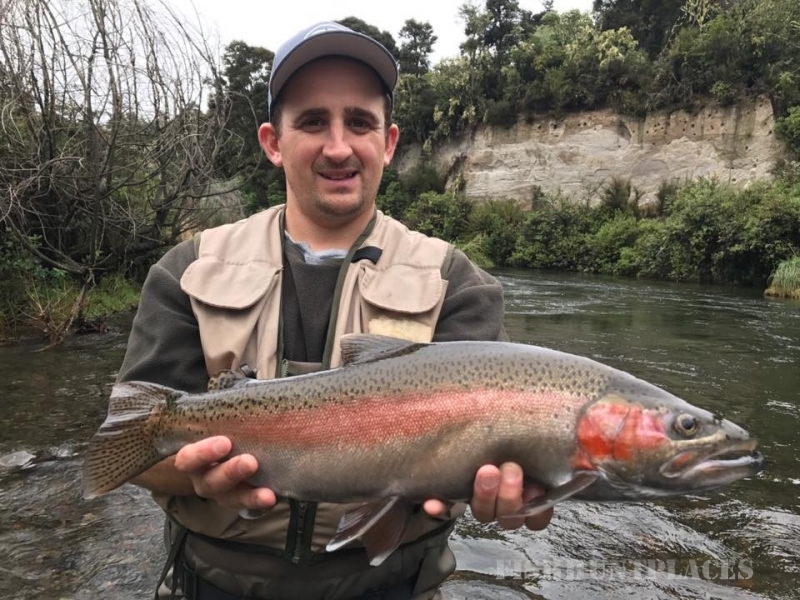 The whole of the Tongariro fishery is within easy reach and other fishing rivers and streams, such as the Tauranga-Taupo, Hinemaiaia and Waitahanui are just a short drive away. 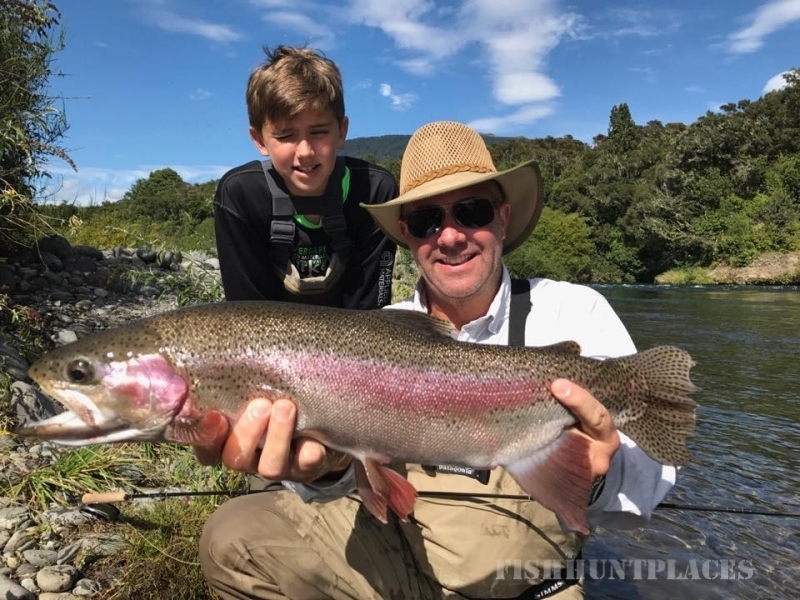 Whether you are an adept fly-fisher or a hopeful fly-caster, the Lodge provides a wonderful base for your endeavours on the water.